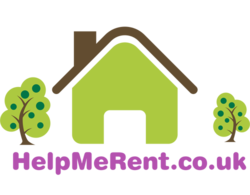 Book A Free Property Valuation Today ! HelpMeRent.co.uk is committed to providing an unequalled service ! Do you know how much rent you could earn by letting your property? with your lettings adventure ! We are socially active, come & say hi !